Here you will find a diverse range of heated towel rails. We have separated them into various categories such as modern towel rails, designer towel rails and traditional towel rails. 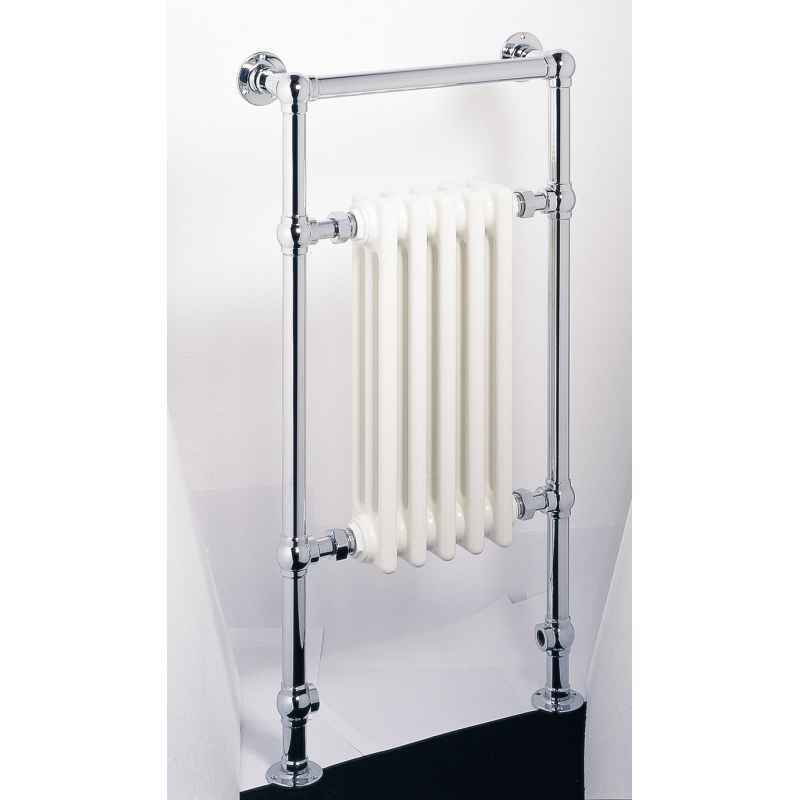 All the heated towel rails shown are designed for connection into an indirect central heating system and nearly all have an option of adding an electric element for summer use. The correct element for each rail is shown with each rail. We will soon have a separate category for all electric towel rails, although nearly all the heated towel rails shown here can be supplied as ALL ELECTRIC.